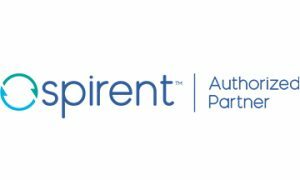 Allegiant Technology represents Viavi Solutions and Spirent for Network and Service Enablement, providing comprehensive solutions to deploy and optimize communications networks and services. Are you delivering network services and responsible for network quality assurance? Allegiant Technology’s decades of experience and best in class network and service enablement ensures that you obtain the best available solutions for your current and future network testing requirements. We provide network testing solutions for the carrier, independent telco, utility, and Federal Government is the western United States. 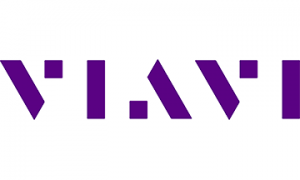 VIAVI Network and Service Enablement (NSE) segment helps service providers and IT organizations optimize and maintain many of the world’s largest and most complex networks.